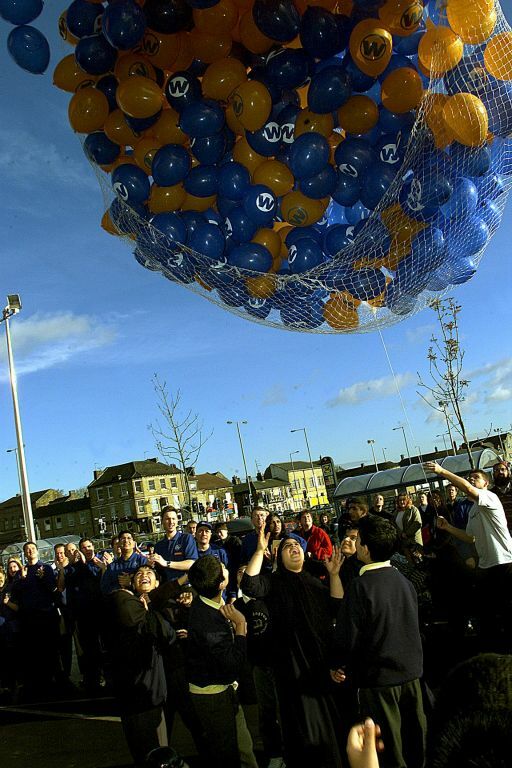 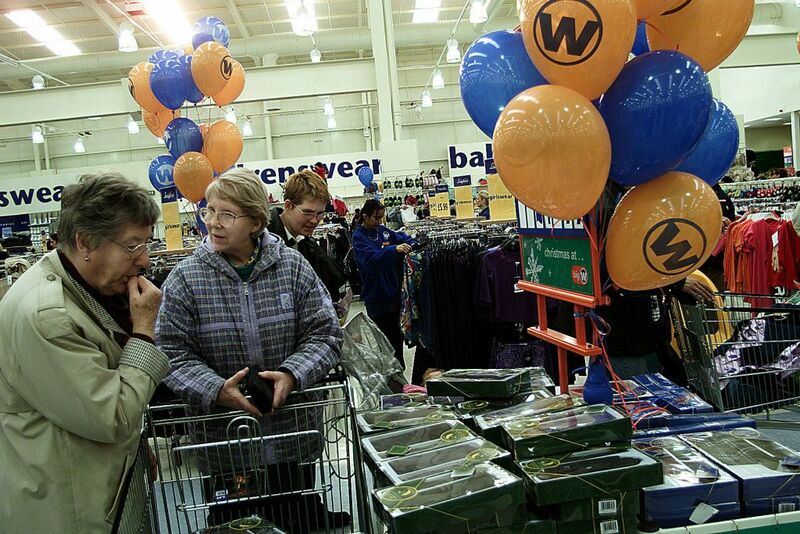 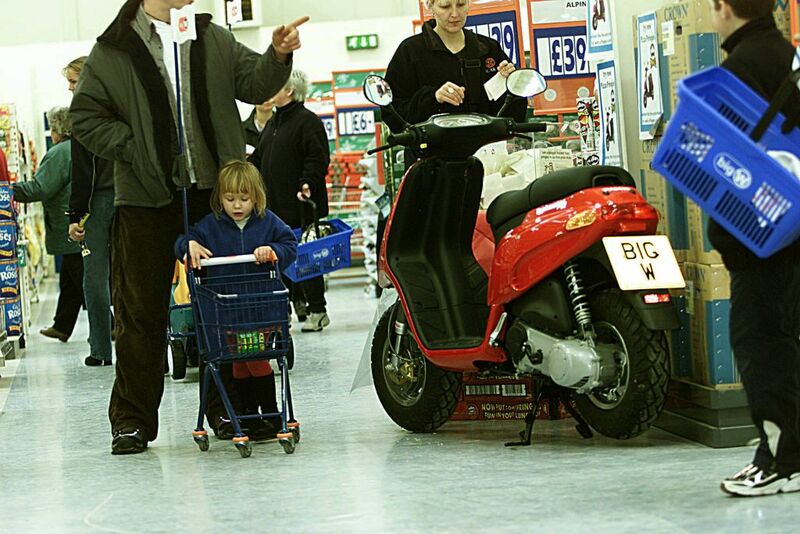 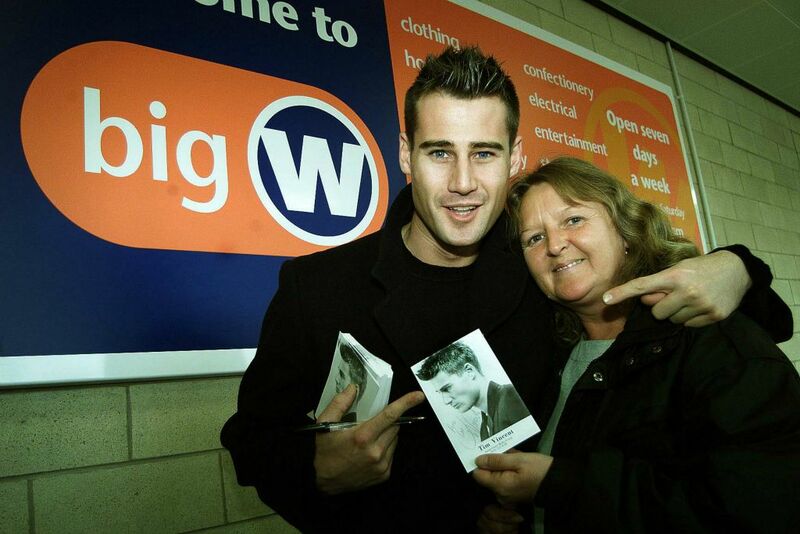 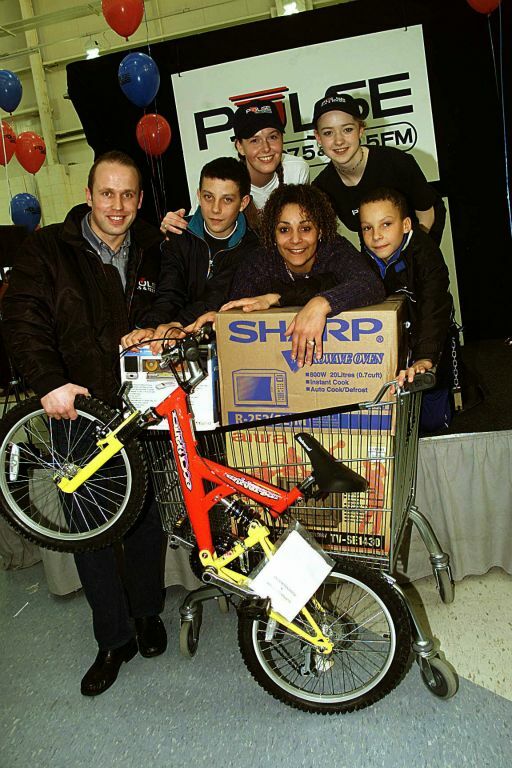 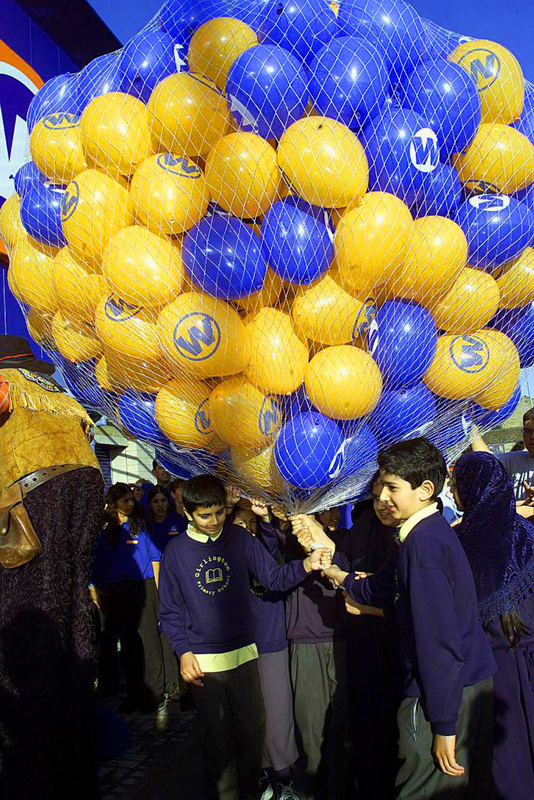 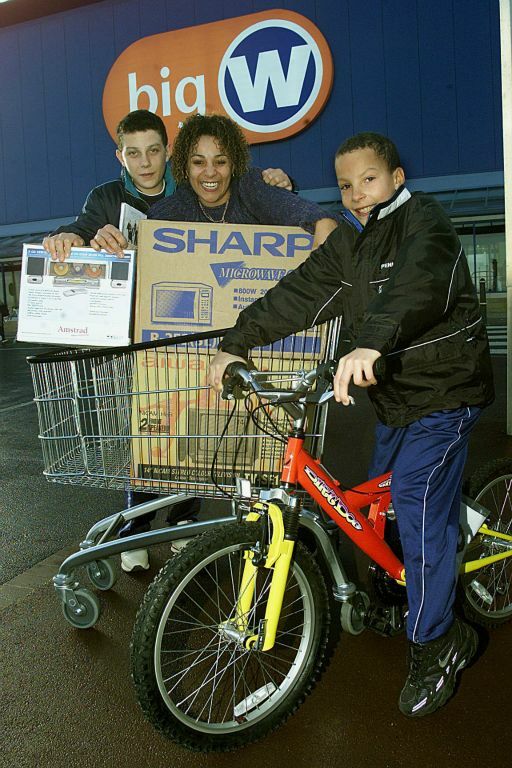 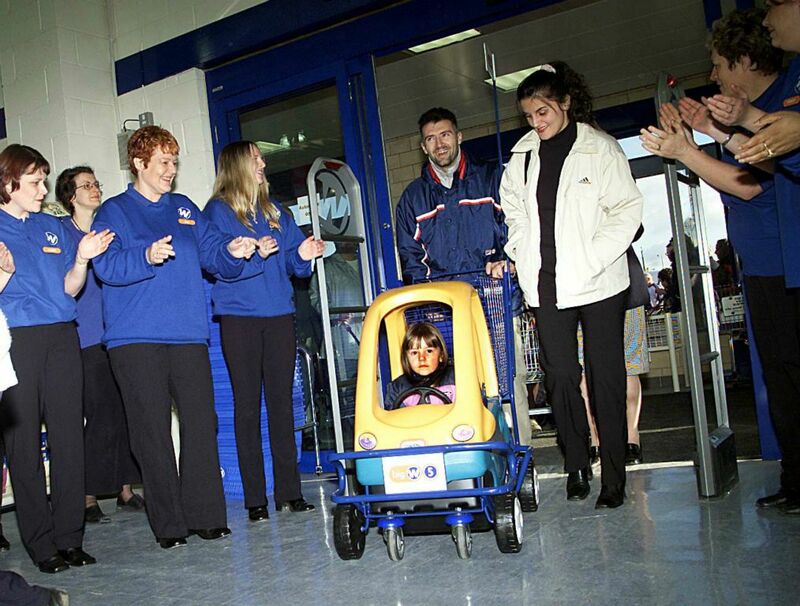 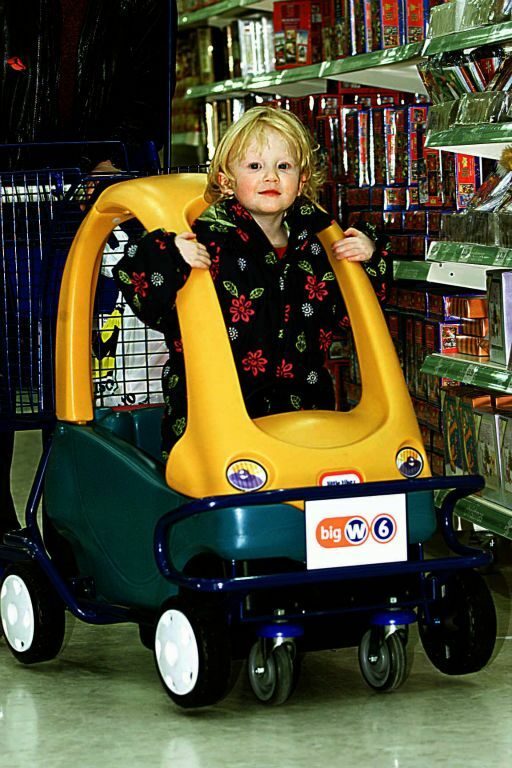 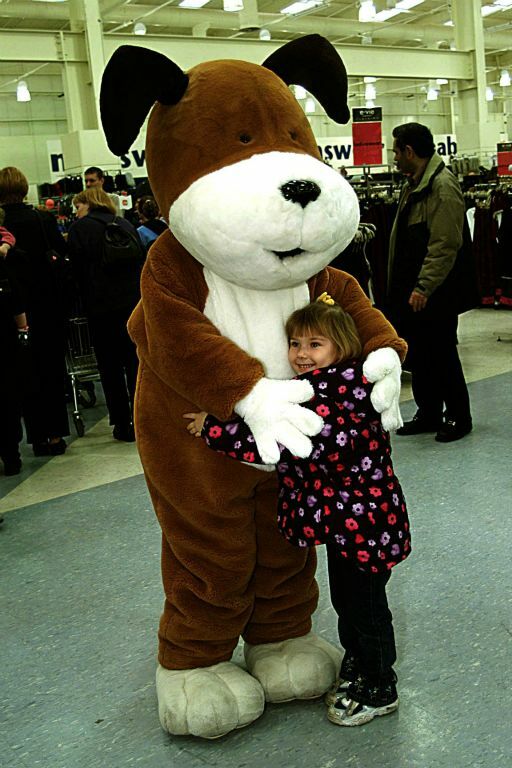 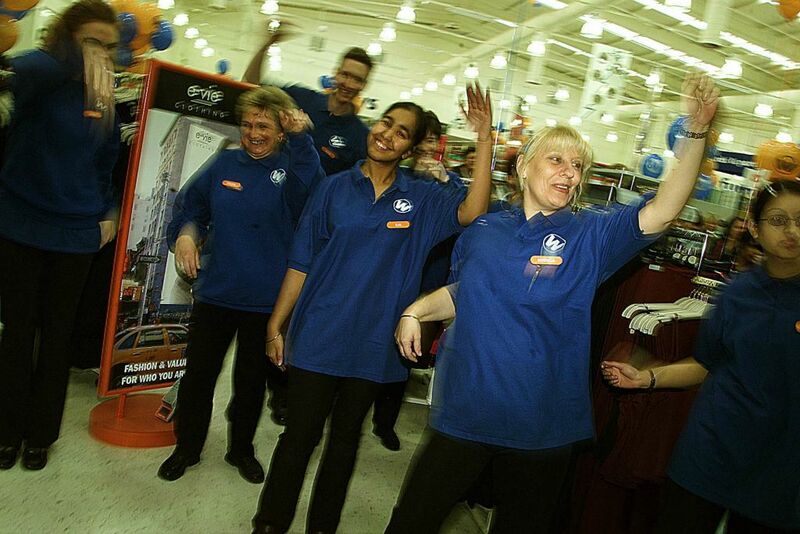 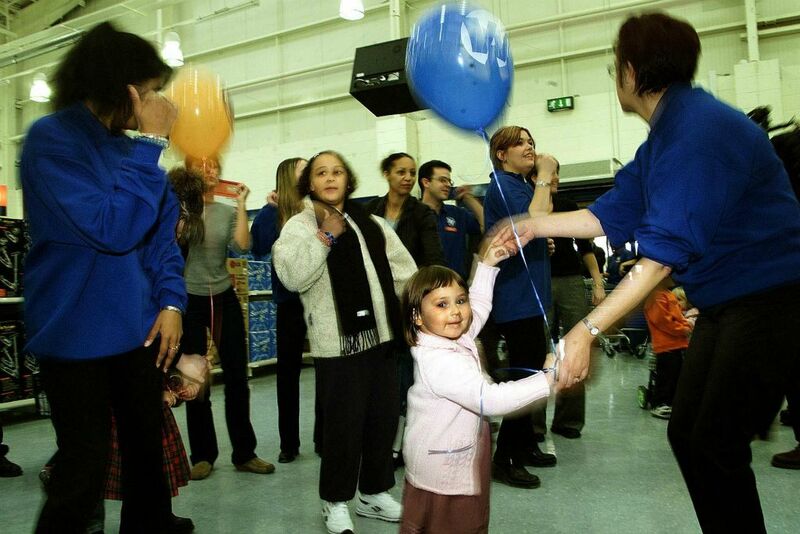 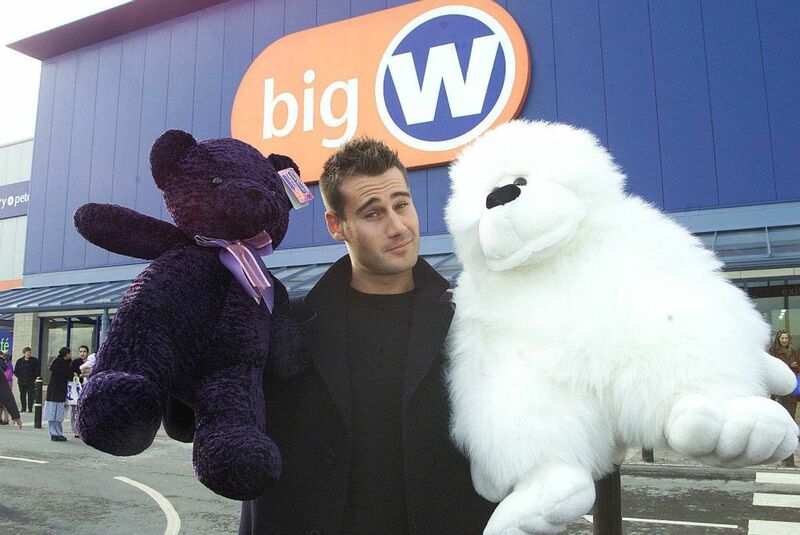 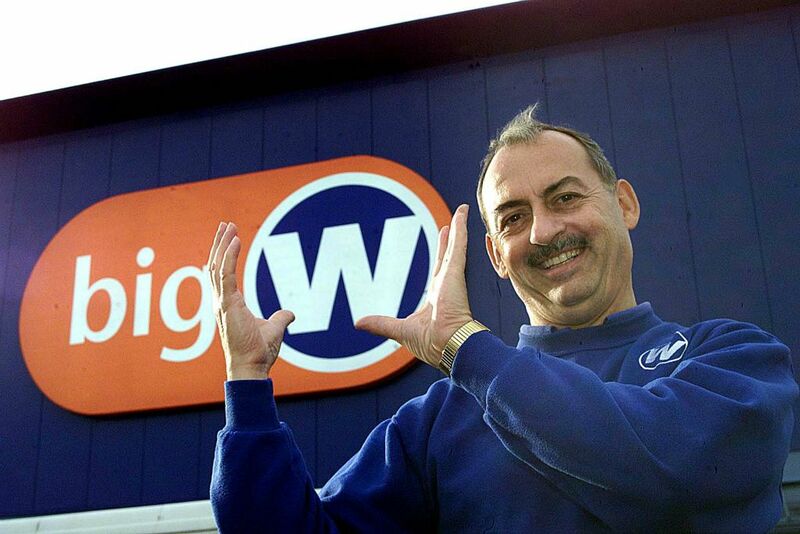 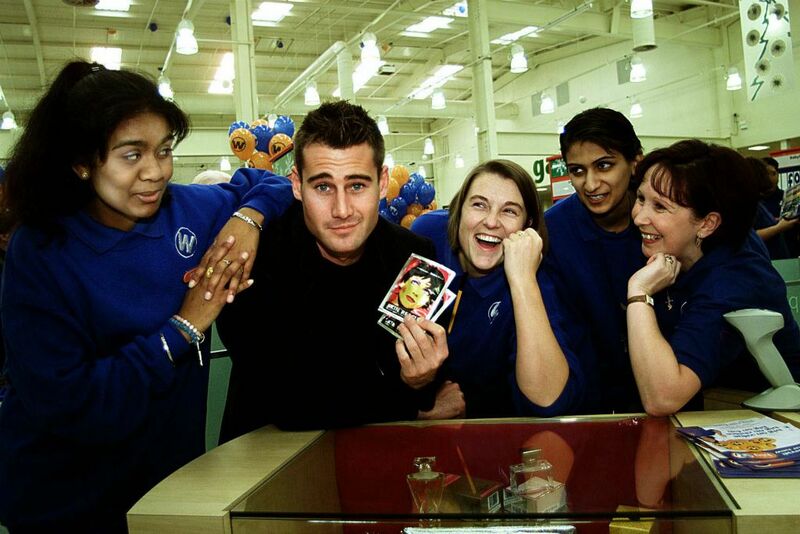 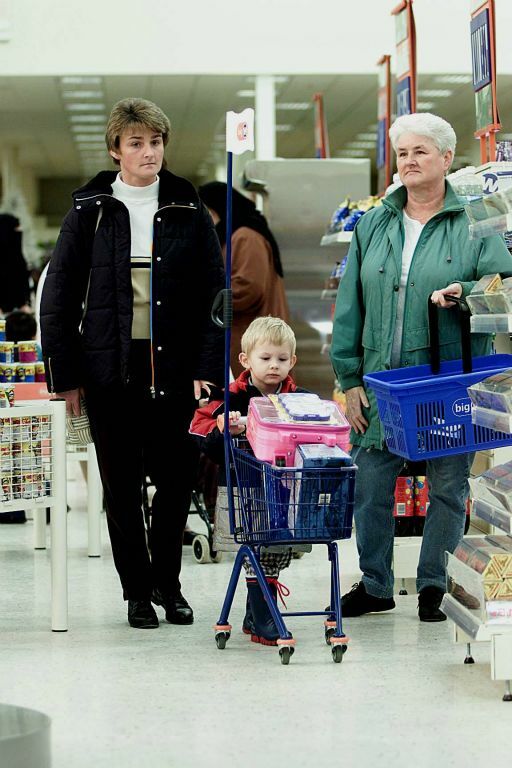 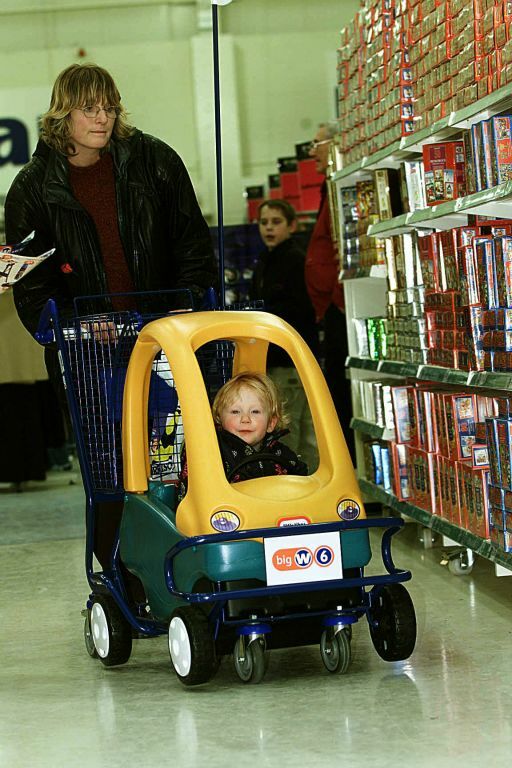 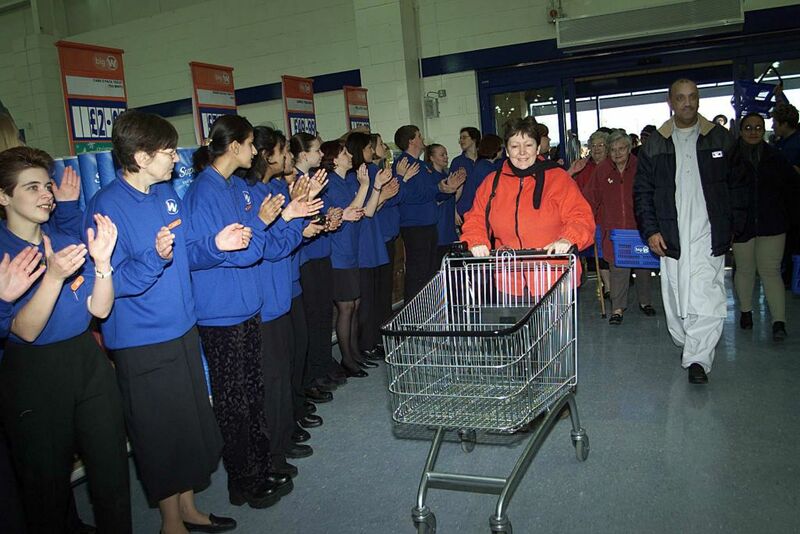 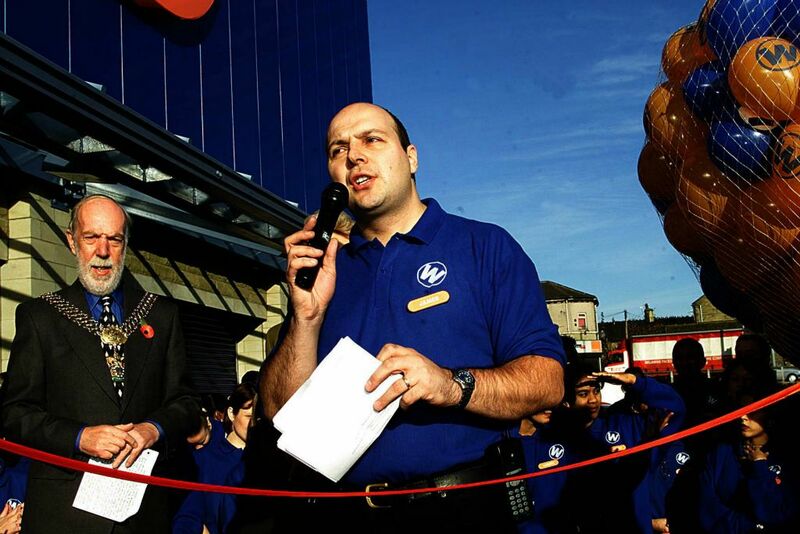 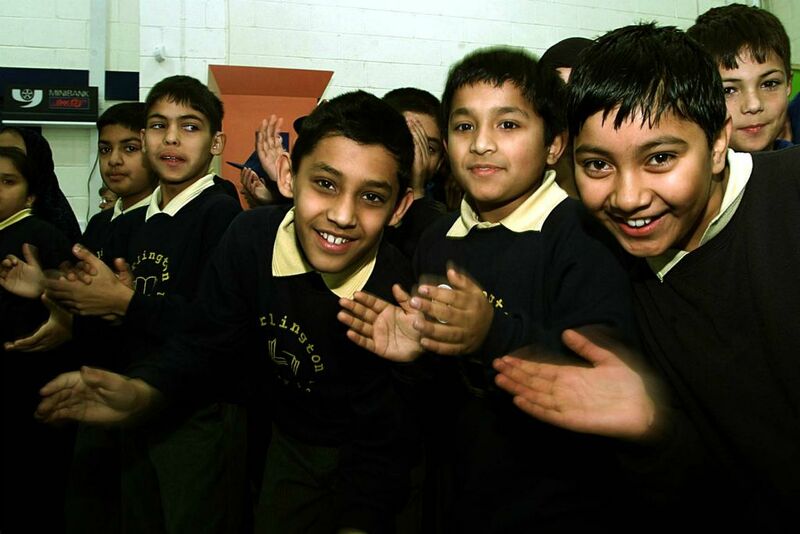 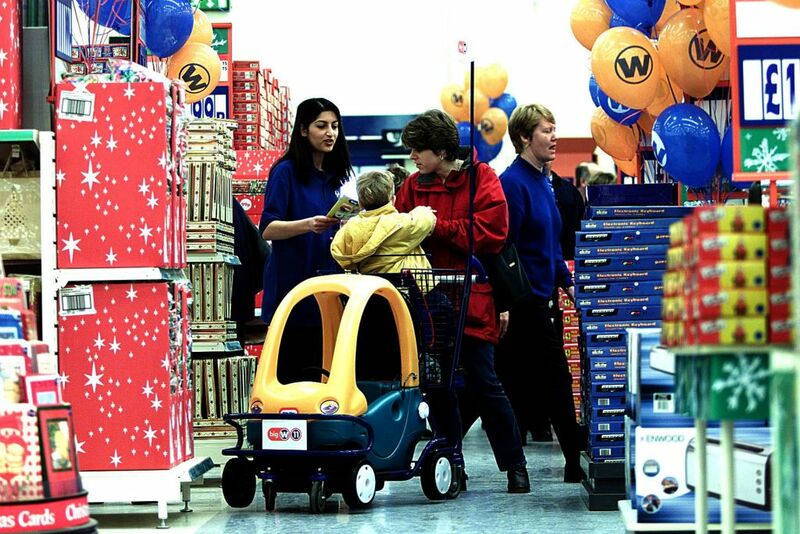 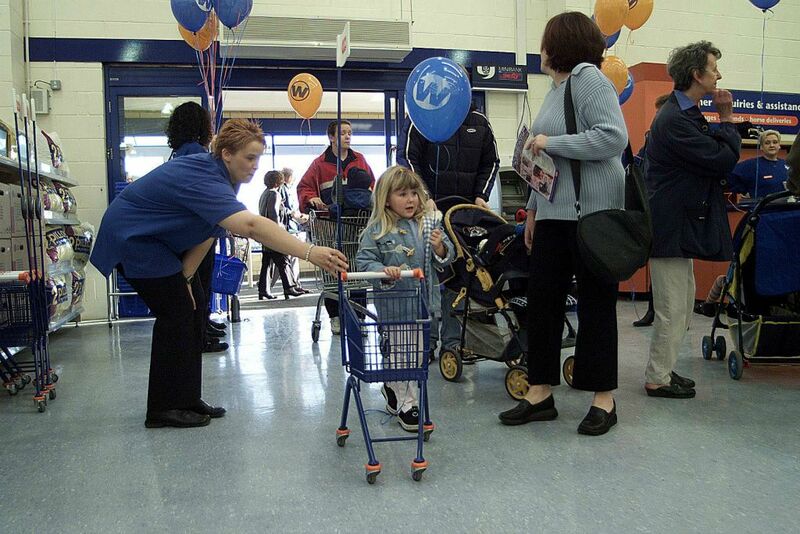 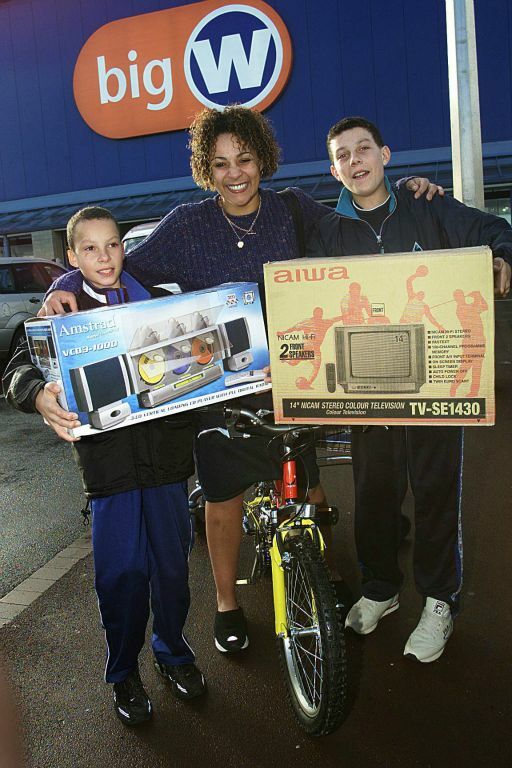 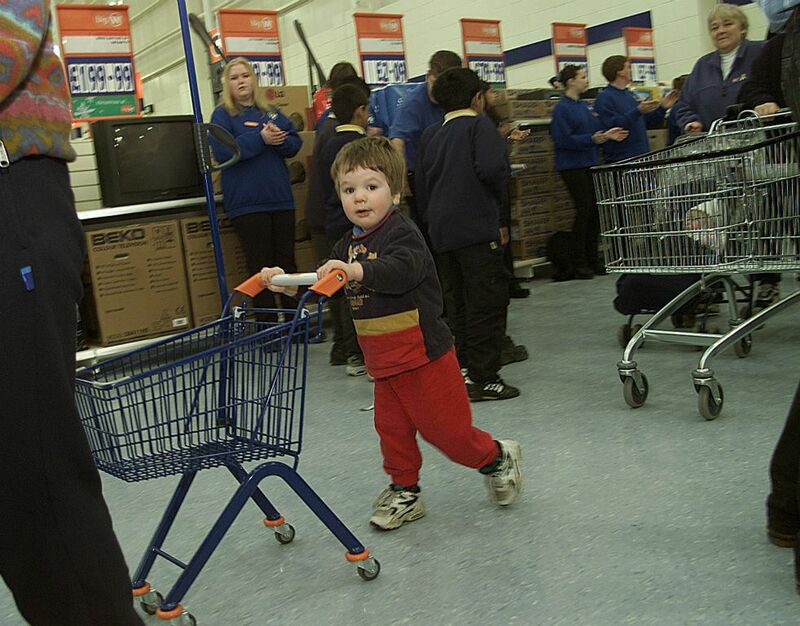 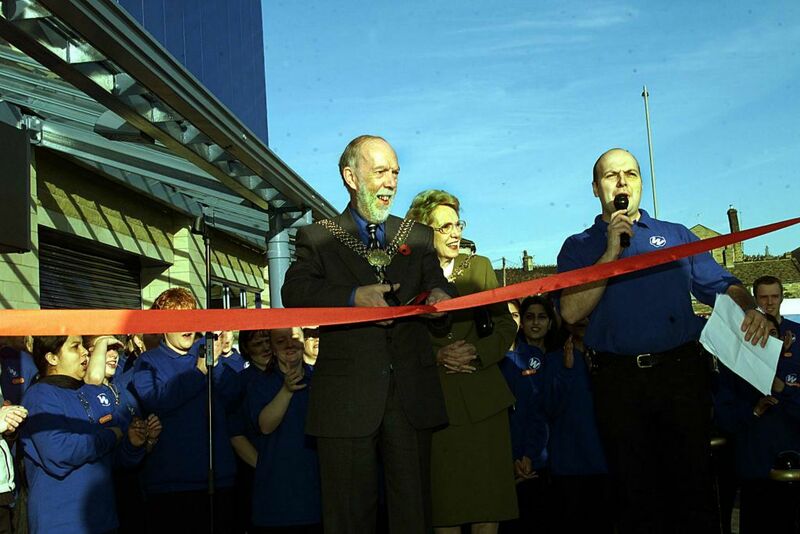 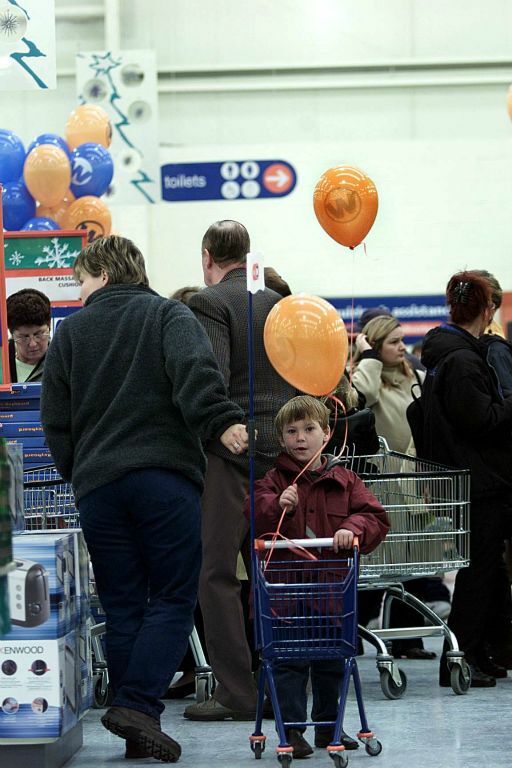 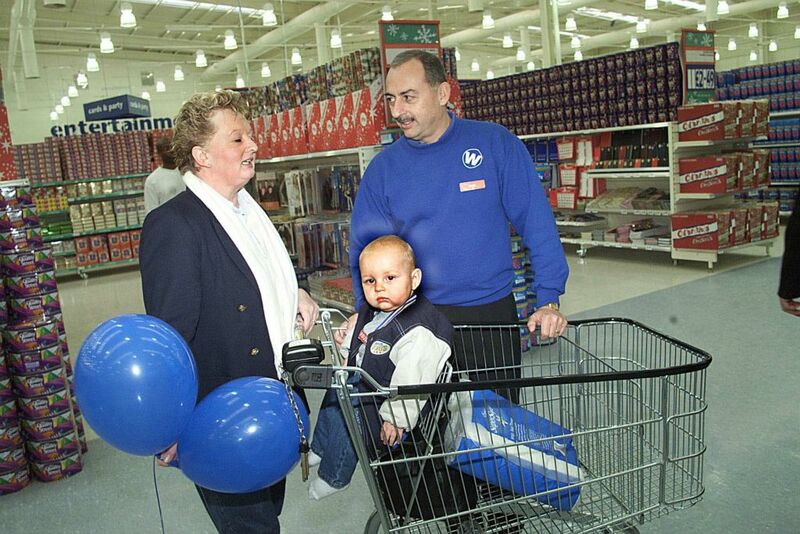 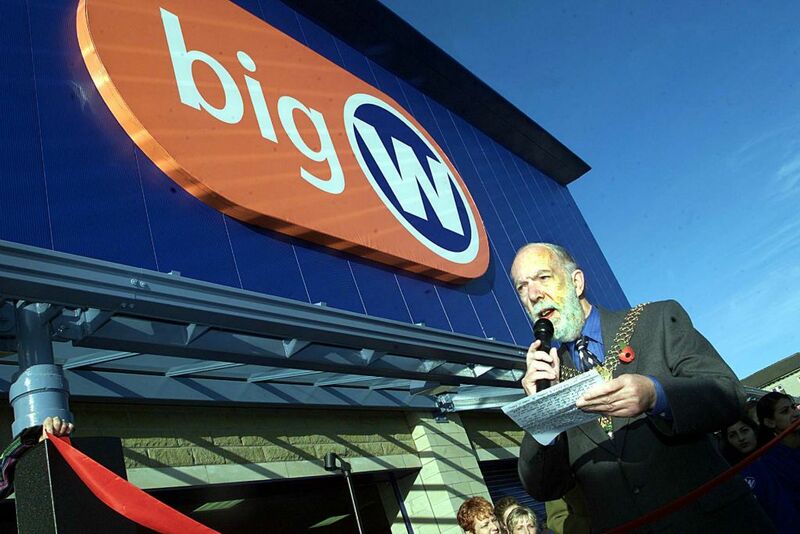 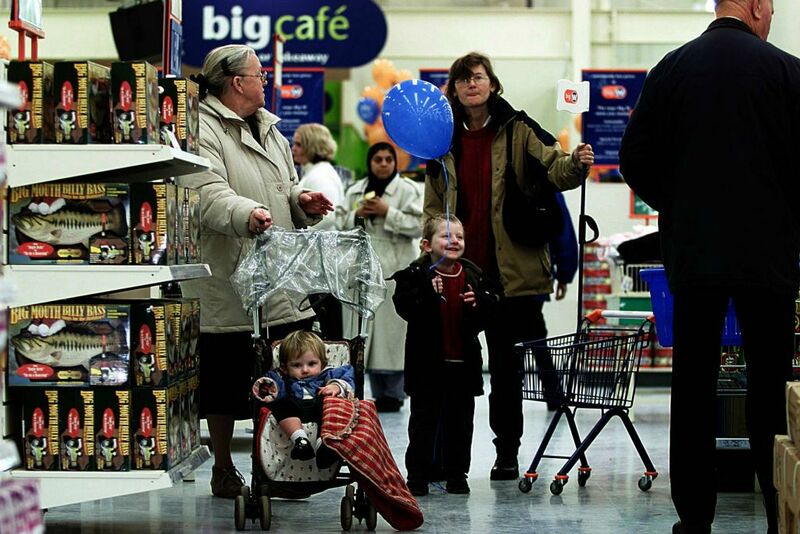 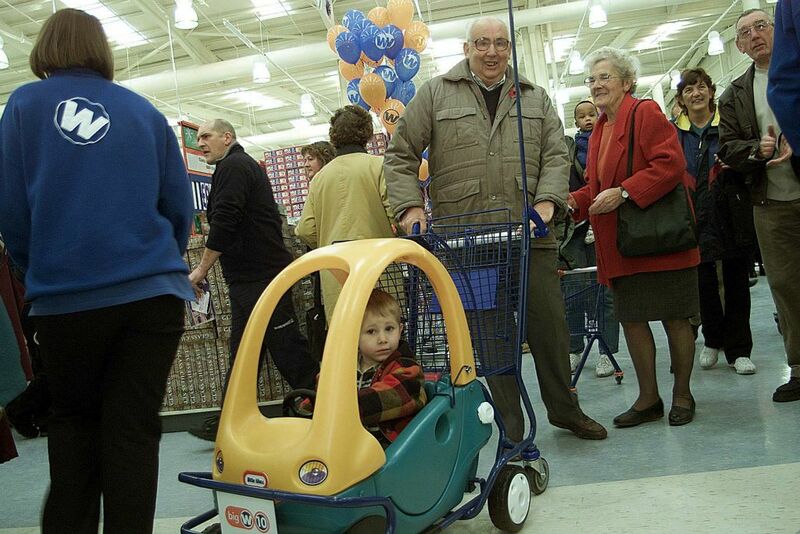 Big W opened its doors in Bradford, West Yorkshire in the run-up to Christmas 2000. 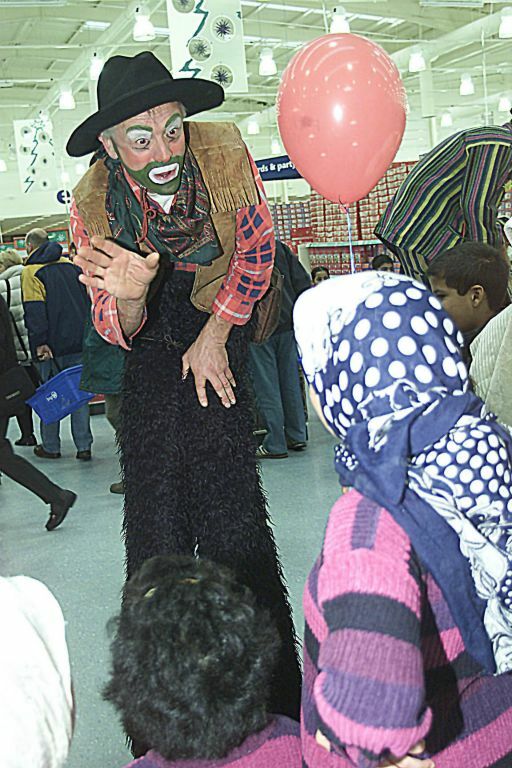 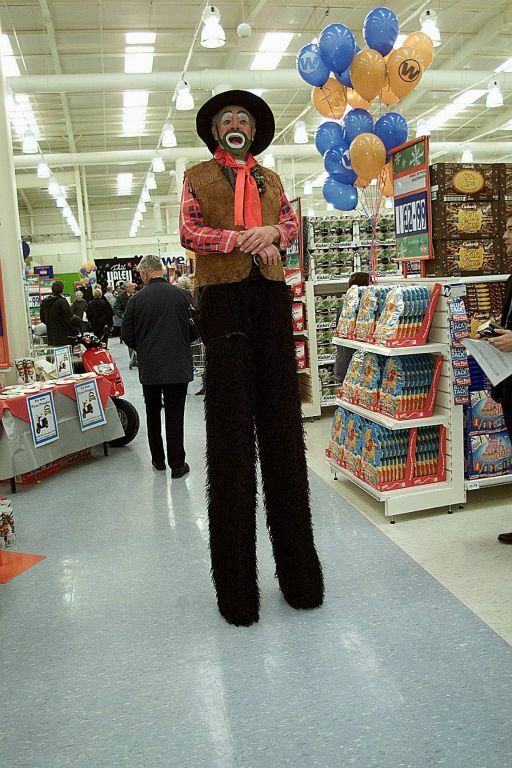 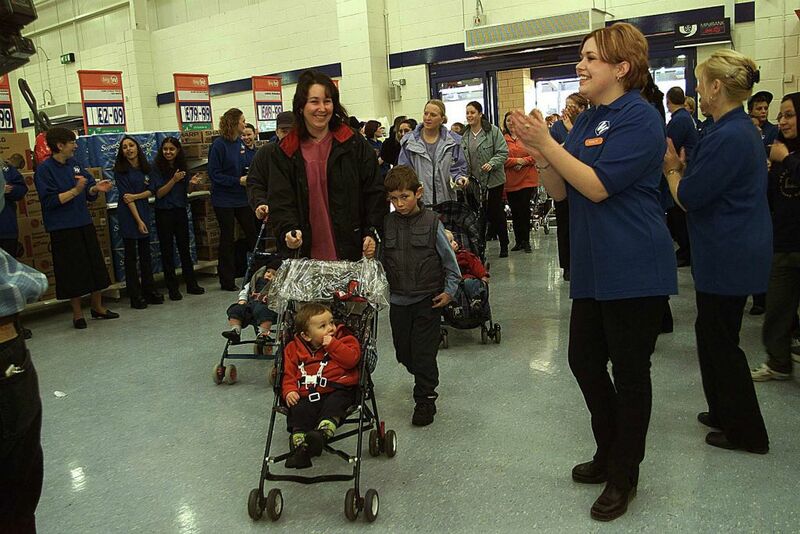 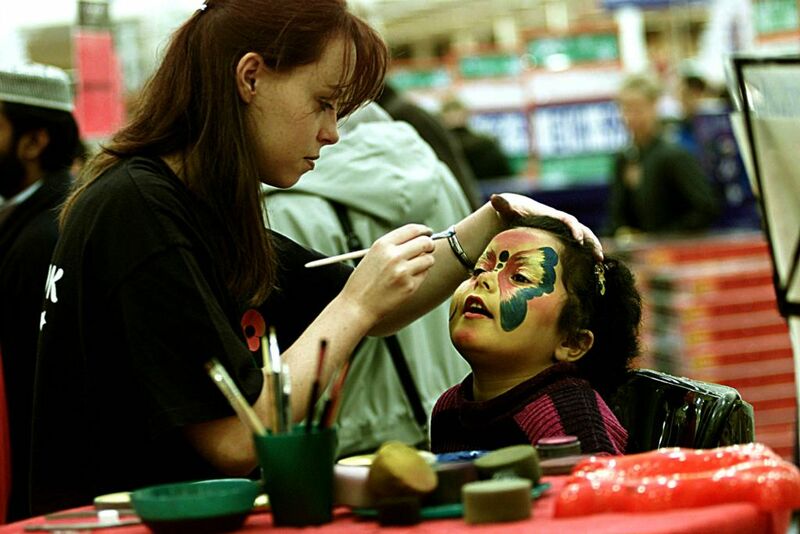 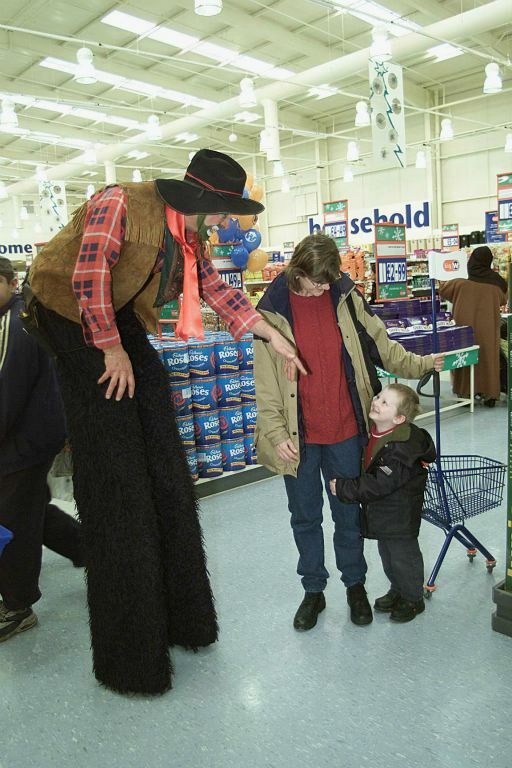 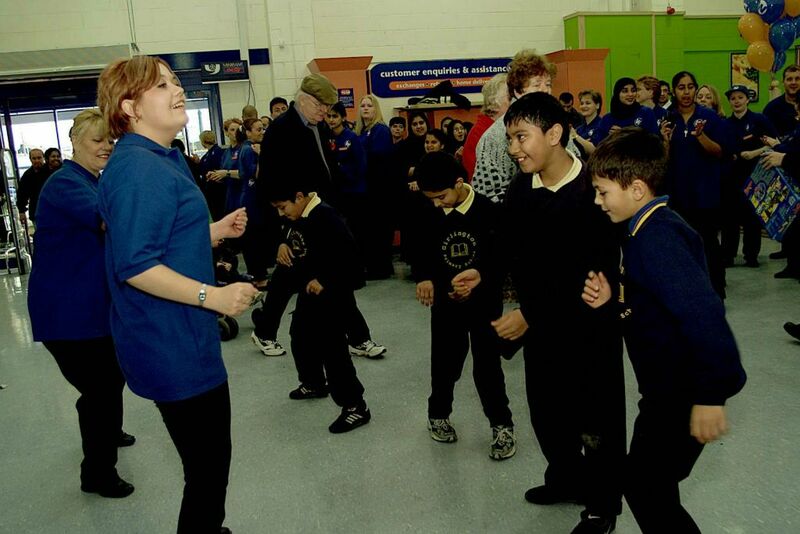 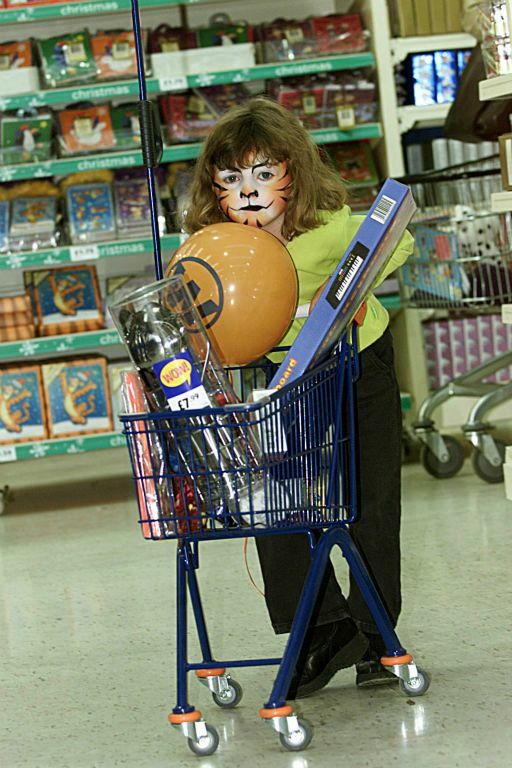 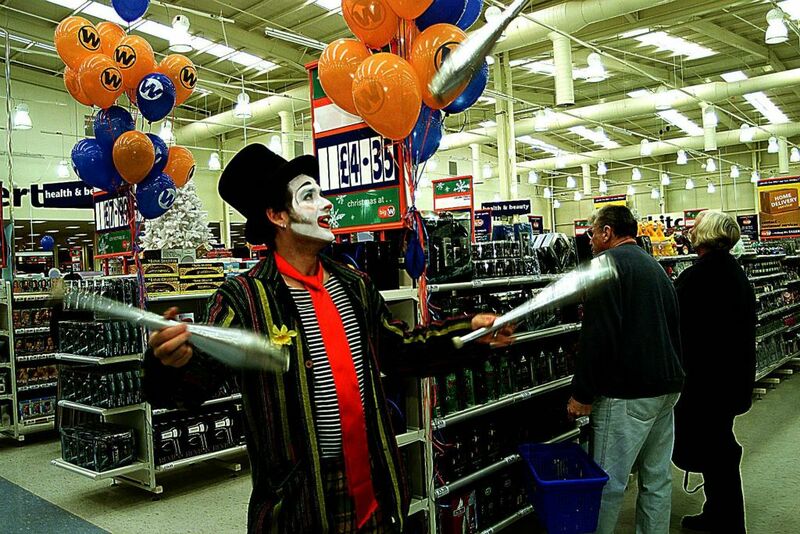 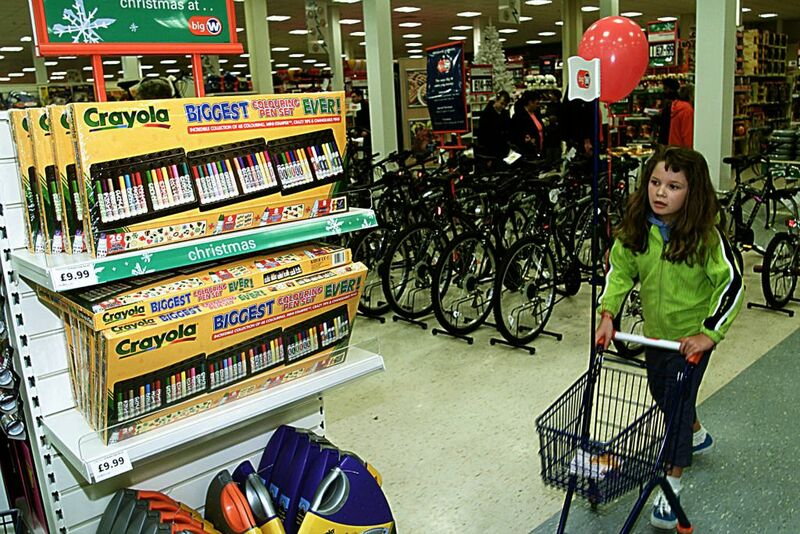 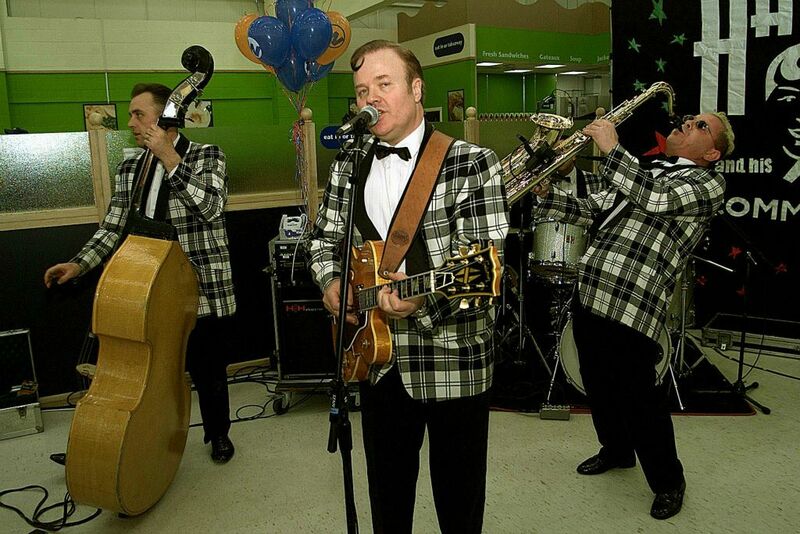 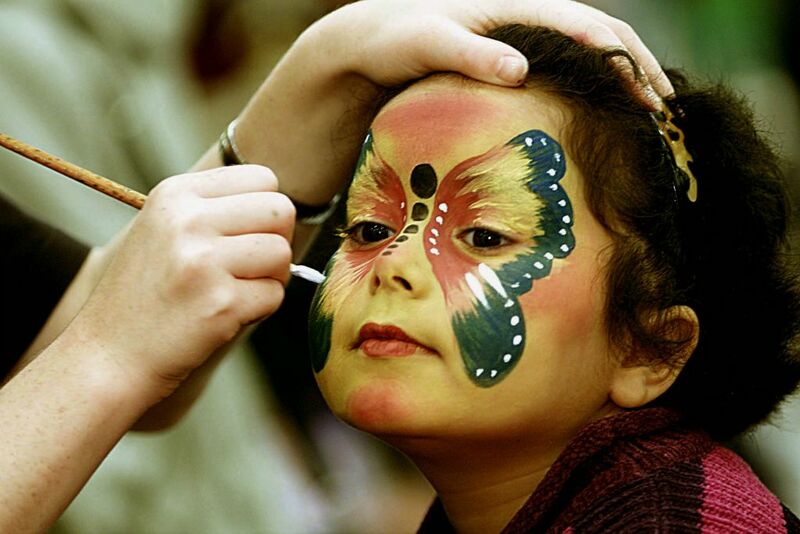 It proved a hit with local people, as word spread of the store's free 'retail-tainment' at the weekend, with clowns, face painting, competitions and demonstrations, to make the broad range and ultra-low prices all the more appealing. 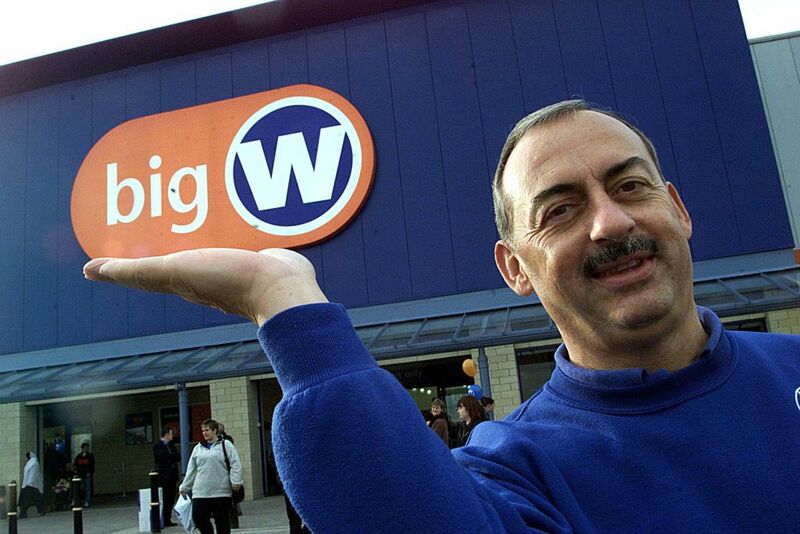 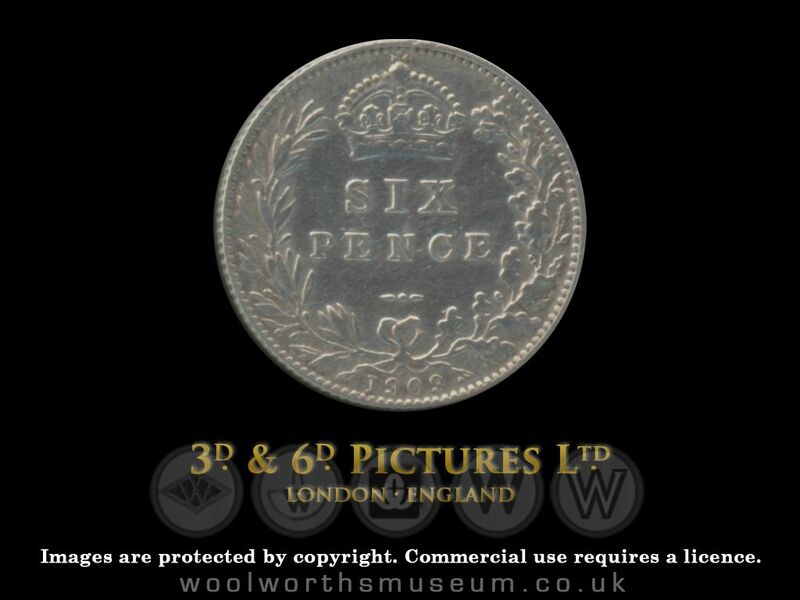 But then it's well known that a proper Yorkshireman loves 'owt for nowt'. 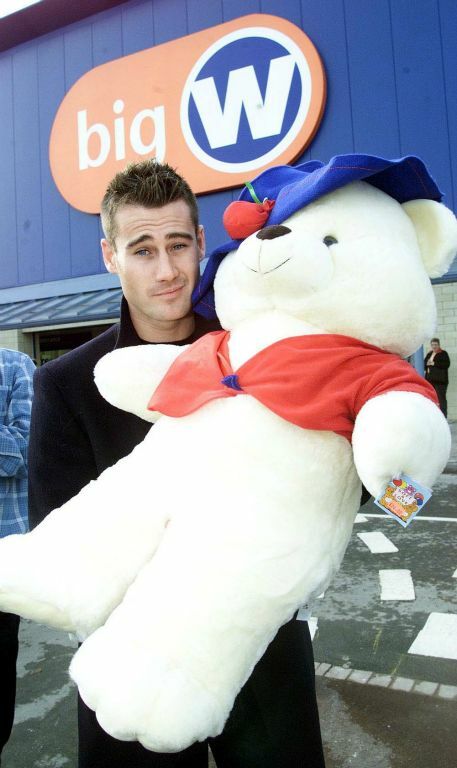 24-gotta-bearbehind This girl has a bear behind! 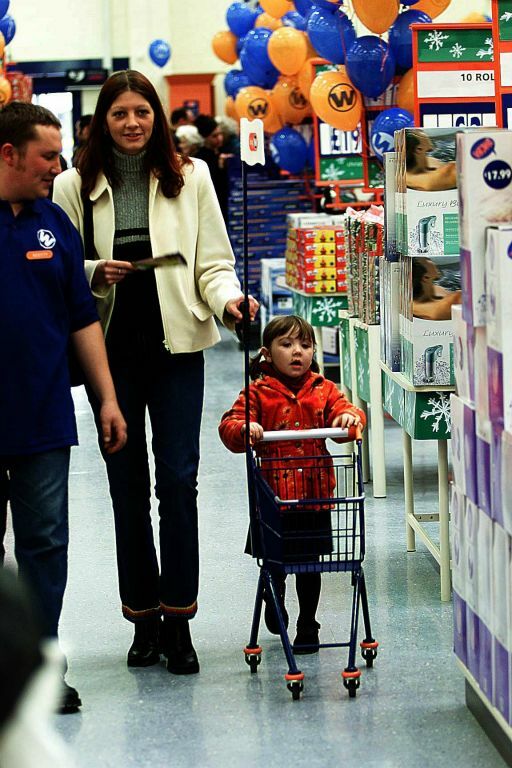 46-buyfornow Buy for now ... and buy for later. 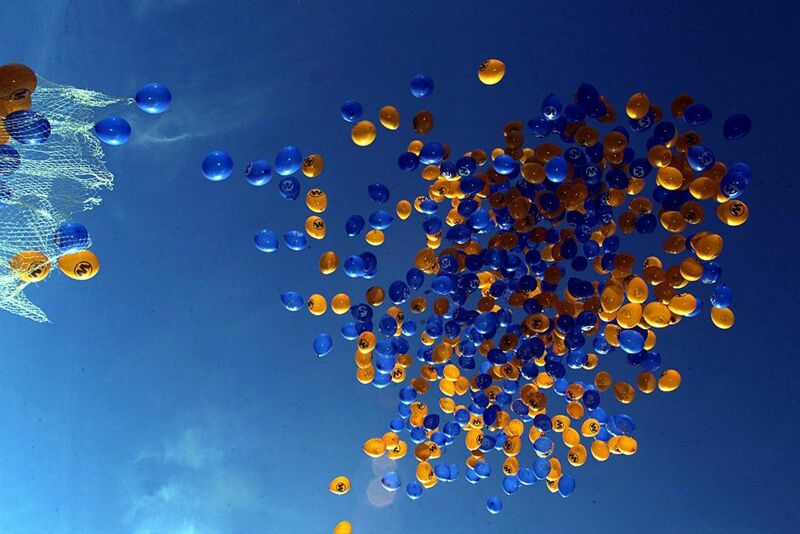 Bye for now!